And We All Know What May Flowers Bring . . . Pilgrims? No – A Honey Flow. In Vermont the apple bloom appears during the first half of May which tends to coincide with the dandelion bloom and the first major honey flow of the season. 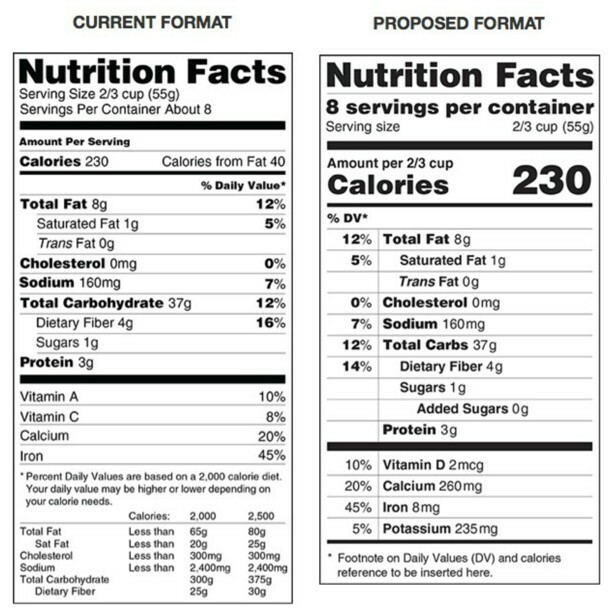 First let me start off by clearing up the terminology. It is often called a “honey flow” though technically we are talking about a nectar flow. This is a period of time where one or more major nectar sources are in bloom and the weather is favorable enough with warm temperatures and a lack of rainfall, to allow honey bees to forage and collect nectar in abundance. In locations where there is a succession of nectar sources that bloom, the honey flow may last for many weeks. In areas with more limited nectar sources, the honey flow may only last two to three weeks. The rest of the year may be spent on simple maintenance, where the amount of incoming nectar and pollen closely match the needed food supply of the hive and the honey stored away during the short honey flow is required to survive times of dearth, such as Winter. Generally speaking, nectar flows are more predictable in temperate regions where there is usually a single main flow from a sequence of plant sources for several weeks, normally in late Spring or early Summer. In Southern regions during the long hot Summers, or in areas that are suffering from drought, nectar sources will tend to dry up due to the lack of moisture in the ground. 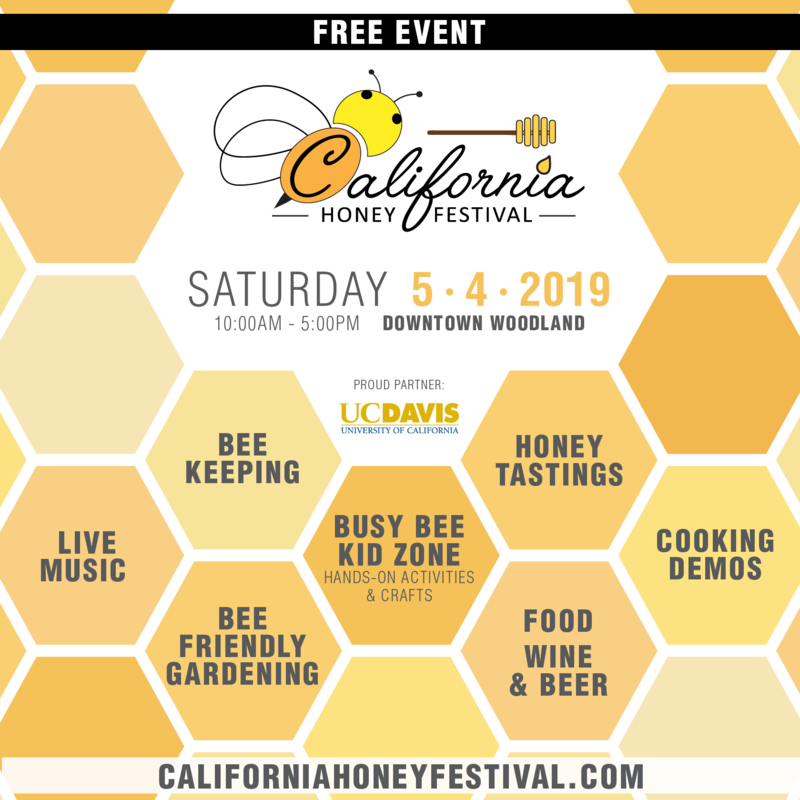 In order to take the fullest advantage of the first nectar flow of the year, a colony of bees needs to maximize the adult population in the hive. Traditionally beekeepers have fed syrup and protein supplements to colonies at least four to six weeks prior to the first major flow in order to artificially stimulate brood production in an effort to boost the population of foragers. However recent studies indicate that the use of artificial feeding can also reduce the bees’ immune response, and so more and more beekeepers are focusing on the honey bees’ natural diet (honey and pollen) in order to boost colony strength. By leaving enough honey on the hive to last the entire Winter, the need for artificial feeding between Autumn and Spring can be eliminated resulting in stronger hives in the Spring. Combine this superior nutrition with a good fertile queen and mite and disease control, and hives should be in great shape when the first honey flow starts in Spring. Strong hives are not only needed to take full advantage of early flows but for beekeepers providing hives for pollination services. Migratory beekeepers typically evaluate the strength of their hives by the number of brood frames per hive, with six to eight frames of brood considered the minimum for a strong hive. 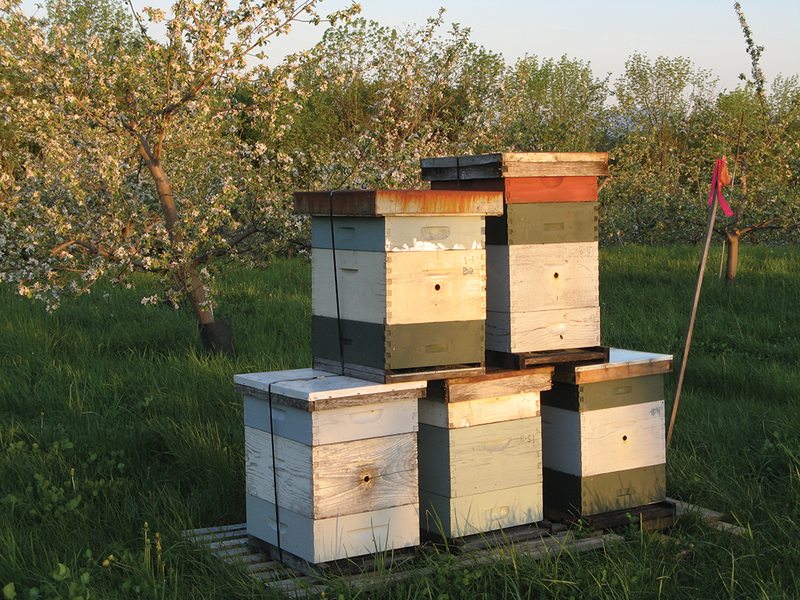 Given that often colonies are dropped off in orchards just prior to bloom, and depending on the crop, the bloom may only last two to three weeks, judging a hives’ strength solely on the number of frames of brood may be misleading. This is because it is the older bees (that are about three weeks old and who are of foraging age) that are needed in order to maximize the hives’ pollination potential. Keeping on top of the honey flow so that additional honey supers can be added in time to prevent congestion in the hive is critical in order to help prevent swarming. A good rule of thumb is to check hives every seven to 10 days during the periods of bloom. Since it is the younger bees (less than three weeks old) that primarily care for the brood, frames of brood covered with bees do not necessarily indicate that the colony is of prime strength for pollination. In my view, a better test of a colony’s pollination strength is the number of foragers returning to the hive early in the afternoon on a warm, sunny day during a honey flow. Observe the hive and count the number of bees returning to the hive over the course of a minute. The minimum acceptable strength of one bee per second should be seen returning to the hive, with really strong hives having more returning bees than you can keep up with and count over the course of a minute. Such hives will very quickly cover all the top bars of the upper super and have bees overflowing down the outside of the box after the inner cover is removed, a condition often referred to as “boiling over” with bees. Unfortunately, such colonies are also typically in prime condition for swarming. A colony that swarms just prior to a major flow typically is unable to produce much, if any, surplus honey on that flow. Instead, since the hive’s population has been greatly reduced by swarming, the colony uses the nectar flow to rebuild its population. This is the challenge of the beekeeper that is focused on honey production: how to maintain colonies in potential swarming condition, yet discourage swarming through management practices. While it is next to impossible to prevent all swarms, swarming can be reduced and minimized through techniques such as reducing congestion in the brood nest, and ensuring plenty of room for honey storage above the brood area. Traditionally these techniques have been accomplished by reversing hives in late Winter/early Spring to break up the brood nest, and by adding honey supers before colonies have filled all the available storage space in a hive with honey. Combs with new fresh white wax are an indication that the honey flow is on. Filling a 10-frame super with eight frames of drawn out comb, evenly spaced out, will allow the bees to store more honey in the super than when filling with ten frames. The reduction of two frames worth of wood and the two bee spaces between the combs allows additional room for honey storage. It is during a strong honey flow that a strong hive boiling over with bees is also primed to draw out new comb, however to maximize honey production it is best to provide colonies with supers of empty comb that is already drawn out. Normally I like to add my honey supers one at a time since I also am typically checking the hives every week to 10 days during the active season. 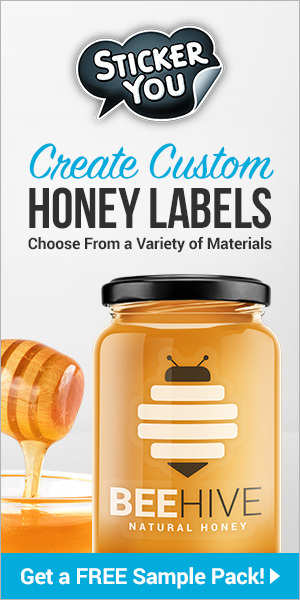 If one is unable to return to check on colonies within that time frame, two honey supers can be added in order to help ensure that there will be plenty of storage space for the colony until you are able to conduct another inspection. This should only be done on very strong colonies though since weaker hives may not be able to patrol and monitor all the additional space adequately enough to prevent wax moths or small hive beetles from taking up residence. If the honey flow is going to be used to have the bees draw out comb from foundation or starter strips, supers are best only added one at a time. Because strong colonies that are in ideal shape to take advantage of a honey flow also have a strong potential to swarm, it is important to have all honey supers and frames of foundation fully prepared ahead of time in order to avoid delays and ensure timely supering. While some beekeepers like to add additional supers when the top super is about half full, I prefer to wait until the super being filled is 75-80 percent full before adding another super. Signs that the super is getting full include frames of capped honey and old combs that have new, “white” wax added to them. 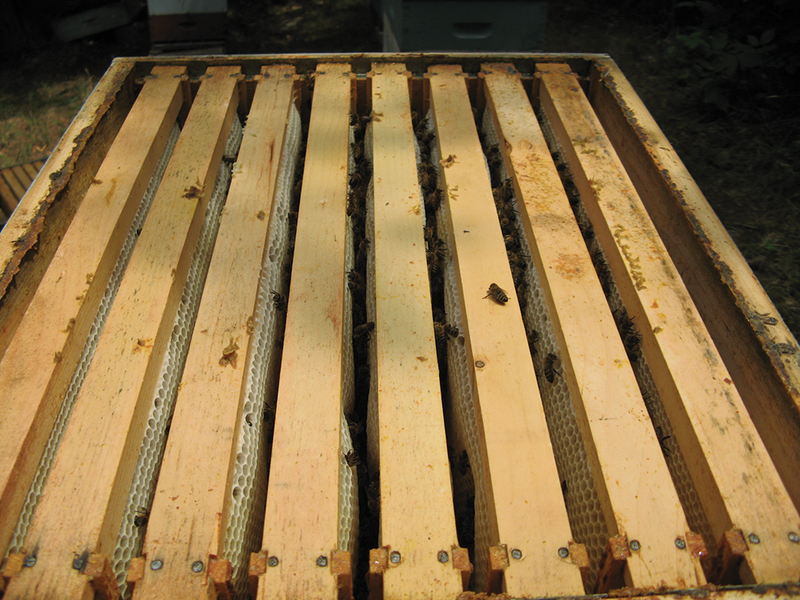 Sometimes however, supers of drawn comb may contain significant amounts of nectar that is being converted by the bees into honey and none of the cells are capped nor is the “whitening” of the combs visible. In cases like this the only way to accurately gauge how full the super is without removing individual frames, is to lift up on one end of the super to see how heavy it is. With one end of the super lifted up, it is a good time to also take a quick peak at the bottom bars of the super to see if queen cells have been started by the colony. Beekeepers who don’t want to use a queen excluder in order to provide an unlimited brood nest area for the queen to lay in can help prevent brood from being raised in their honey supers by under-supering with foundation or starter strips. Instead of placing an empty super on top of the hive when under-supering, the super is placed underneath the full honey super and above the brood boxes. Although it is more work to under-super since the top super full of honey must be removed and then replaced, and must be lifted up upon subsequent inspections to see if the bees have filled the new super, colonies seem to fill the empty space that is created in the middle of their hive faster than they fill supers when they are placed on top of the hive. It is because of the extra work involved that the majority of today’s beekeepers super from the top. Inexperienced beekeepers often want to know how they can tell when a honey flow has started. Aside from the fact that there will be a lot of forage plants in bloom, favorable weather for foraging, and the “whitening” of the combs as the bees fill them with honey, a common sign that a strong honey flow is underway is a lack of robbing. When plenty of nectar sources are available foragers tend to focus on bringing in fresh nectar and pollen from the flowers rather than sneaking around other hives looking to steal honey from them. Another way some beekeepers keep tabs on honey flows are through the use of hive scales. By monitoring and noting when significant increases in hive weight occur, honey flows can be identified. Over the course of years, such data can provide patterns that will give beekeepers a pretty good idea when to expect honey flows in their area. 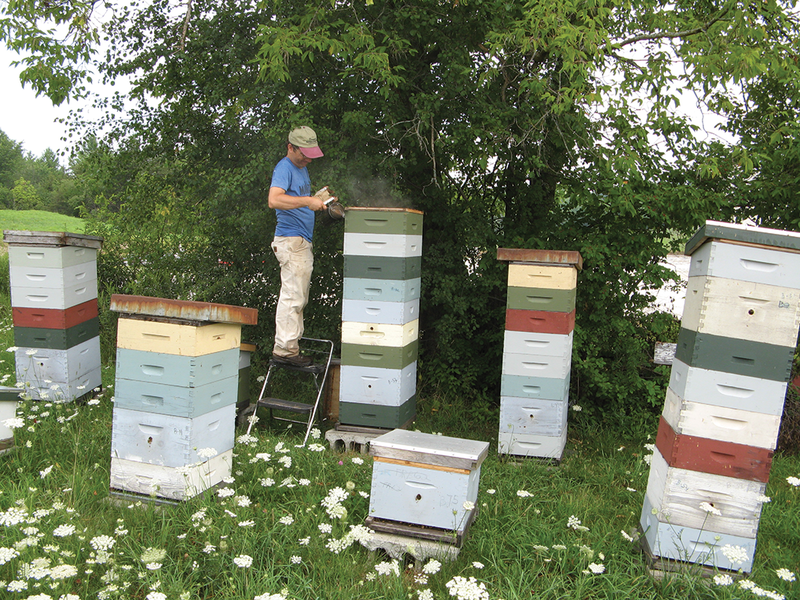 Ross Conrad is the author of Natural Beekeeping, Revised and Expanded 2nd Edition and is out preparing for the honey flow in his bee yards in and around Middlebury, Vermont. 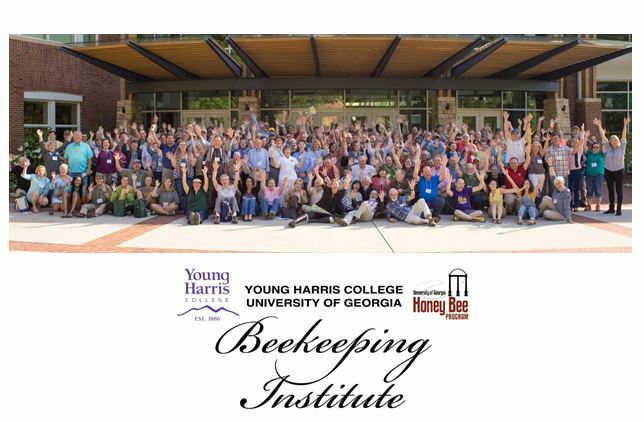 Ross will be teaching an Organic Beekeeping for Beginners two-day intensive on June 4-5th at Sterling College in Craftsbury, Vermont. Call 1-800-648-3591 for more information or to register.